It was completely pleasant to know that pampers is launching New Pampers Premium Care Pants that are so soft & dry for babies; your baby will hardly notice them. New Pampers Premium Care Pants have an all-around soft waistband and great dryness that absorbs wetness and locks it away, meaning Pampers Premium Care Pants will keep baby’s skin dry and comfortable. And, the new Pants form means you can change your baby so easily, he can barely feel being changed. The pampers panel of experts engaged in a never seen before product demonstration clearly showcasing Pampers Premium Care Pants as the softest diaper amongst all, through touch and feel of softness. The Pampers Premium Care Pants, perhaps India’s softest diaper ever – so soft that a baby won’t even notice. What is even more amazing is the new pants form which means we can change our baby’s diapers so easily, baby will barely feel being changed. 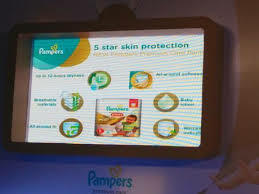 Pampers Premium Care with 5 Star Skin Protection is specifically designed to help safeguard your baby’s skin health. It’s not only our driest and softest diaper, but also has a breathable outer cover that lets fresh air in and humid air out, to maintain your baby’s skin in ideal conditions. Pampers Premium Care diapers were uniquely designed to give our ultimate skin protection to meet baby’s needs in every stage of his development offering unique features for newborns – unique honey comb layer that absorbs runny mess, and overlapping fasteners for great fit and excellent leakage protection. When they baby start to move Pampers Premium Care offers Pampers best dryness but in a diaper that is up to 20% thinner thanks to the unique DryMax core, so the baby feels more comfortable exploring the world. In addition Pampers Premium Care offers Stretchy Sides to help minimize red marks, Quilted Soft Backsheet (size 1-4) and soft like cotton materials for gentle touch to skin, Breathable Materials that allow fresh air to reach baby’s skin. 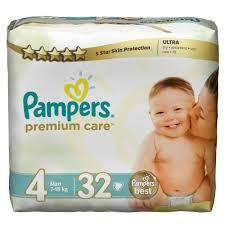 So are you guys excited to try this Pampers for your baby ? 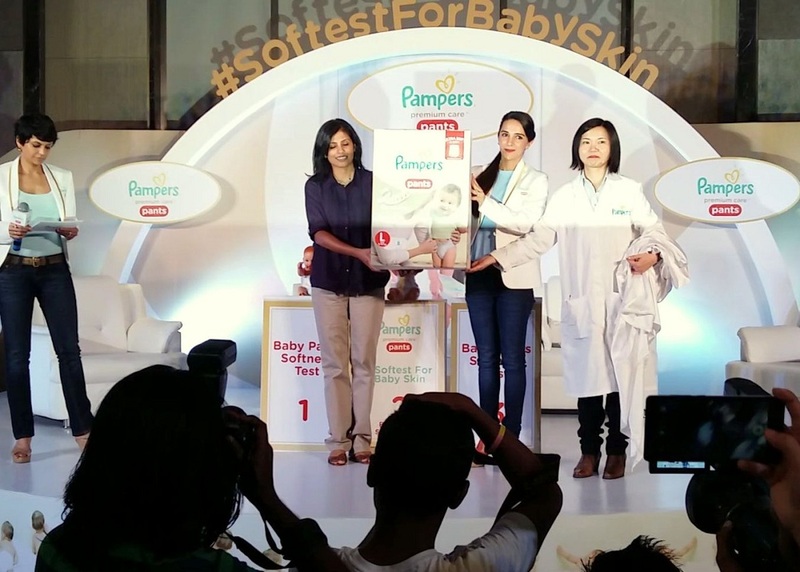 This blog post is written for the Pampers #SoftestForBabySkin activity in association with BlogAdda. You can check out my earlier blog post about the event here .